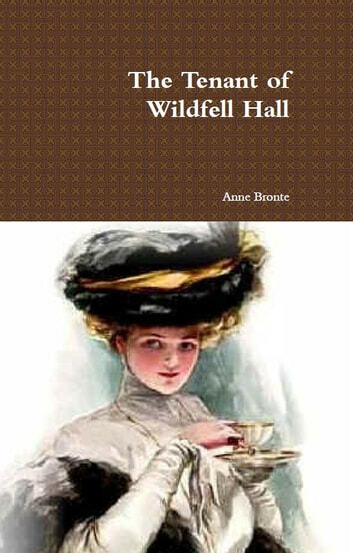 The Tenant of Wildfell Hall is the second and final novel by English author Anne Brontë, published in 1848 under the pseudonym Acton Bell. Probably the most shocking of the Brontës' novels, this novel had an instant phenomenal success but after Anne's death her sister Charlotte prevented its re-publication. The novel is framed as a letter from Gilbert Markham to his friend and brother-in-law about the events leading to his meeting his wife. A mysterious young widow arrives at Wildfell Hall, an Elizabethan mansion which has been empty for many years, with her young son. She lives there under an assumed name, Helen Graham, and very soon finds herself the victim of local slander. Refusing to believe anything scandalous about her, Gilbert Markham discovers her dark secrets. In her diary Helen writes about her husband's physical and moral decline through alcohol and the world of debauchery and cruelty from which she has fled. This passionate novel of betrayal is set within a moral framework tempered by Anne's optimistic belief in universal salvation. The Tenant of Wildfell Hall is mainly considered to be one of the first sustained feminist novels.